Either as a purchaser or passenger in a vehicle bursting with new car technology. Including in-car audio, communication, entertainment and navigation (ACEN) intended to make your driving experience more satisfying and complete but which sometimes doesn’t. Indeed, in-car multimedia technology is “perennially the leading source of complaints among new-vehicle owners,” according to J.D. Power, an automotive information and analysis company. 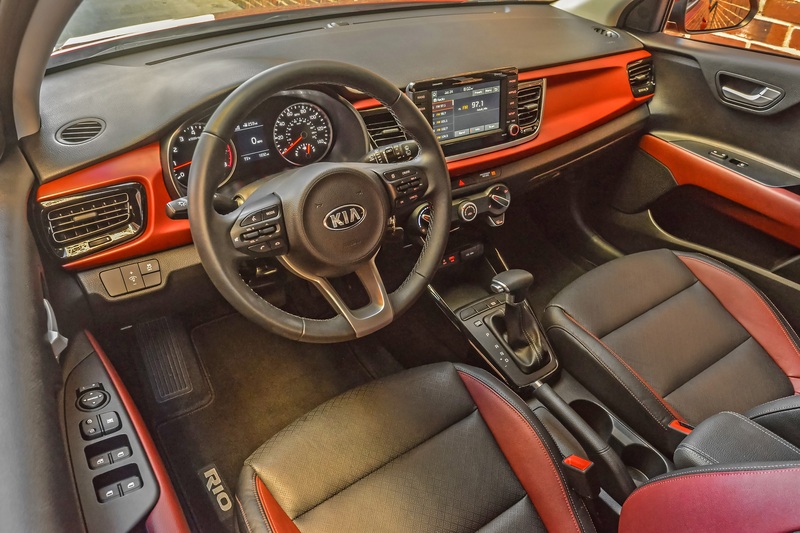 The Kia Rio’s in-car technology ranks No. 1 for mass-market small cars. But the standouts may not be the manufacturers – think luxury vehicles – that first come to mind. 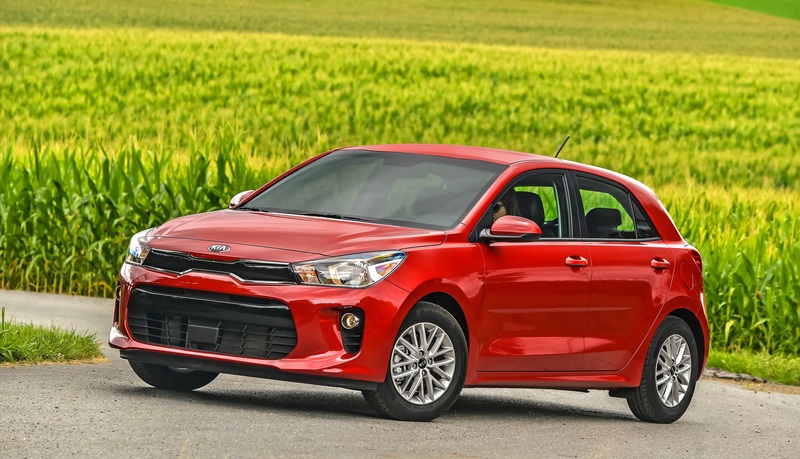 In fact, mainstream automakers Kia and Chevrolet lead the top 25 with four models each, followed by Ford and, yes, Porsche and BMW with three apiece and Lincoln with two. Acura, Hyundai, Volkswagen, Nissan, Genesis and Cadillac made the list with one model each. 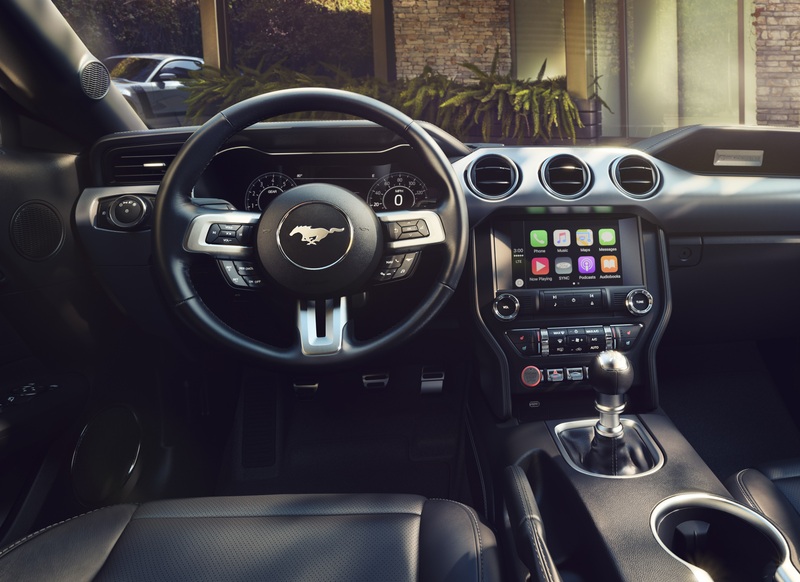 The Mustang’s in-car technology rated best overall by J.D. Power. “In-car multimedia has been a problematic category for automakers for several years, as ever-more elaborate navigation, voice recognition and entertainment systems have proliferated in vehicles of every type,” said Brent Gruber of J.D. Power’s Automotive Quality Practice. The Multimedia Quality and Satisfaction Study, which measures the experiences and opinions of vehicle owners about the quality, design and features of their ACEN systems in the first 90 days of ownership, is based on J.D. Power’s annual Vehicle Quality Survey.